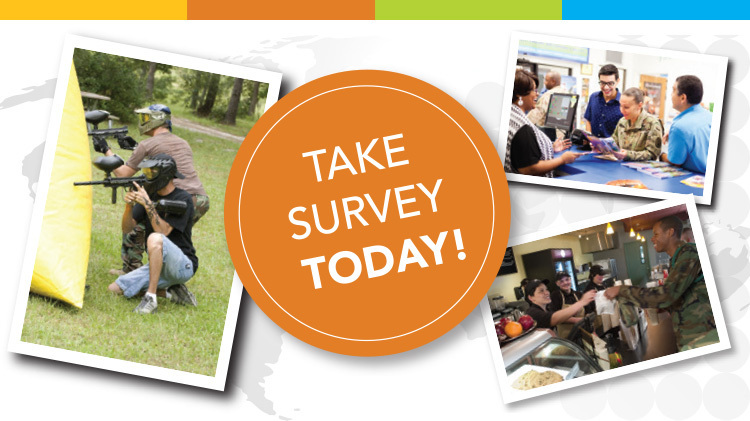 GRAFENWOEHR, Germany — USAG Bavaria Family and MWR invites the community to participate in the Army Family and MWR Customer Survey Sept. 20 – Oct. 17, 2018. The purpose of the survey is to identify levels and patterns of usage of various MWR programs and services compared to similar services off-post. The survey helps MWR officials ensure they’re investing resources in the right places. The survey is open to active duty, reserve personnel, family members and civilians at Grafenwoehr, Vilseck, Hohenfels and Garmisch. The survey takes 10-30 minutes. Take the survey at http://armymwrsurvey.com/Bavaria.